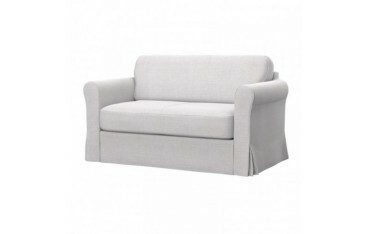 The Hagalund is a simple sofa-bed from IKEA with a handy storage space under the seat. 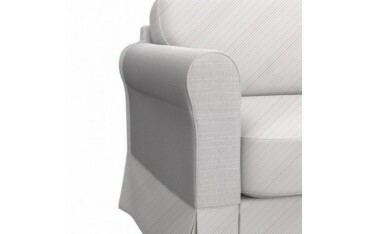 Although discontinued by IKEA you can give your sofa a new look with unique Soferia sofa covers. They will be with you in 14 working days.